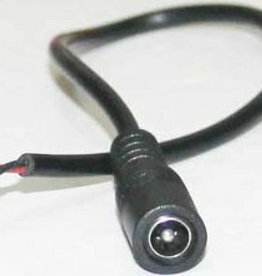 This cable can be used to split the output of a power supply, or another "male" 5.5mm DC connector, 2 ways. The connectors on this splitter are waterproof. This plug can be soldered onto a LED strip to connect it to one of our power supplies. 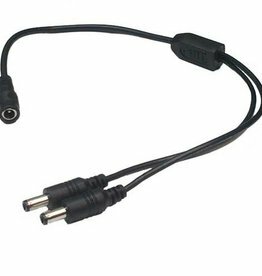 This cable can be used to split the output of a power supply, or another "male" 5.5mm DC connector, 2 ways. The connectors on this splitter are non-waterproof. 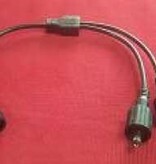 We also have a splitter cable with waterproof connectors. 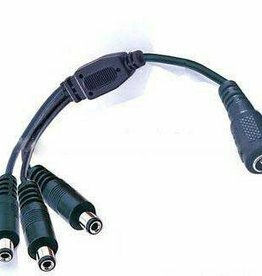 This cable can be used to split the output of a power supply, or another "male" 5.5mm DC connector, 3 ways. The connectors on this splitter are waterproof. 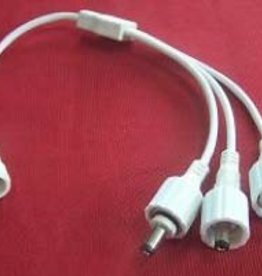 This cable can be used to split the output of a power supply, or another "male" 5.5mm DC connector, 3 ways. The connectors on this splitter are non-waterproof. 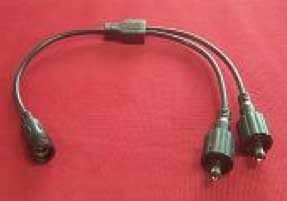 We also have a splitter cable with waterproof connectors.